New guidelines refine the recommendations for treating the leading causes of death and disability. Cholesterol, the waxy, fatlike substance that contributes to heart attacks and strokes, is among the best-known contributors to cardiovascular disease — and with good reason. 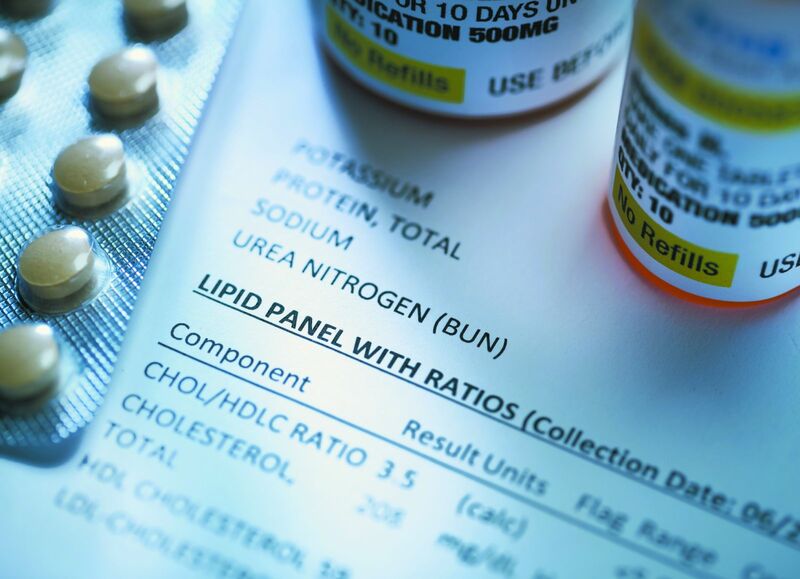 For decades, doctors have recommended blood cholesterol testing, often during annual checkups. Nearly one in three American adults has high levels of LDL, the most harmful type of cholesterol. Expert advice on managing this common problem now takes a more personalized approach, according to updated guidelines released by the American College of Cardiology and American Heart Association last November. "The new guidelines really codify and support what many preventive cardiologists already do," says Dr. Jorge Plutzky, director of preventive cardiology at Harvard-affiliated Brigham and Women's Hospital. They tailor treatment based not just on LDL values but also a person's overall risk, he explains.